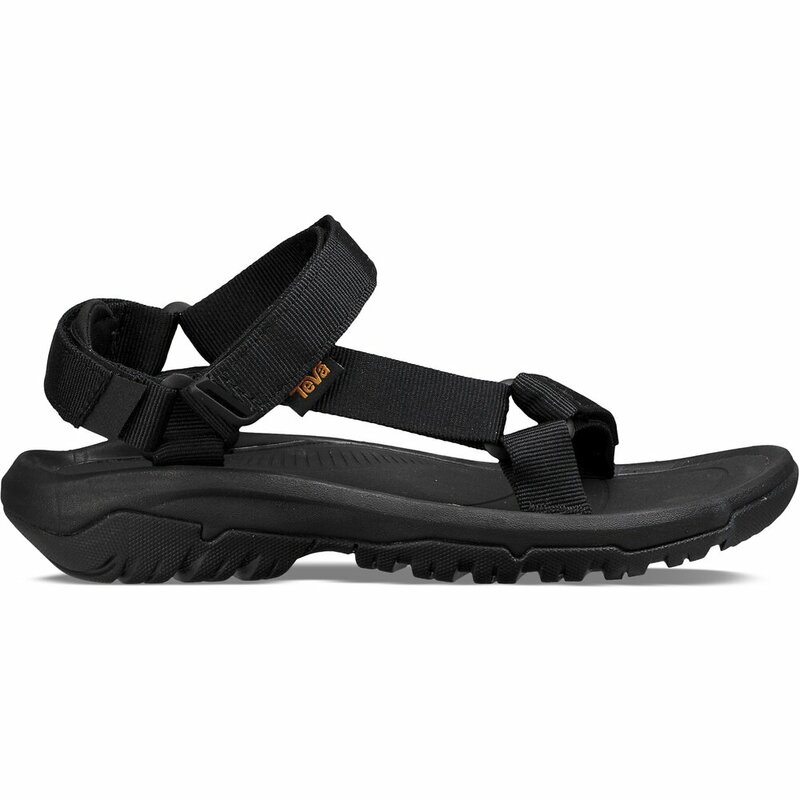 First pair of Teva's I've purchased and they are amazing. I got them for an overseas holiday in Asia wet season. They are so comfortable with so much support. I have already got my second pair. Do yourself a favour buy a pair !